Virgilene was born on Jan. 4, 1936 in Nampa, Idaho, as the daughter of Virgil and Marie Weaver. She lived in Idaho all but two years of her life. She graduated from Nampa High School in 1955 and then attended the College of Idaho with an emphasis in General Business. She married Glen Eldon Riley on June 8 1956. Virgilene was the proud Mother of four children, Grandmother of 10, and Great-Grandmother of 7 children. Virgilene worked for the Nampa School District Food Service in various positions as a Dishwasher, Cashier, Assistant Cook, and Manager for 37 years (1974-2011). She completed multiple educational requirements for the School Food Service. 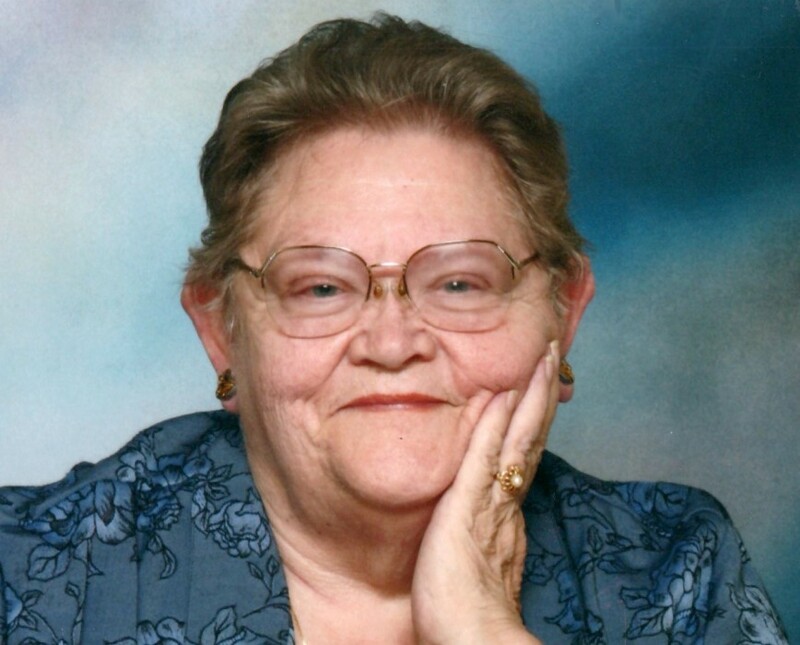 She enjoyed spending time with family, bible studies, gardening, camping, scrapbooking, needle work, adult coloring, complicated jigsaw puzzles, and crossword puzzles. She is survived by her children; Eldon (Jackie) Riley; Debbie (Don) Crownover; Curtis (Lori) Riley; Teresa (Charles) Lancaster; 3 brothers, Vernon (Evelyn) Weaver, Marvin (Donna) Weaver, Gene (Barbara) Weaver, and sister-in-law, Eva Weaver, as well as several nephews and nieces. She was preceded in death by her husband Glen Eldon Riley, parents Virgil and Marie Weaver, and a brother Forrest Weaver. The family would like to thank the Staff at Copper Springs Assistant Living in Meridian, Idaho for the love and care they gave Virgilene for the past 8 years, and Horizon Home Health and Hospice for supporting her journey home.